How Do I Earn My Teaching Degree Online? Are Master’s IT Degrees Really Worth It? Studying teaching online is not for everyone. There are several factors you should consider when deciding whether to pursue your education online or in a more traditional physical setting. One of the biggest draws of an online education in any field is the amount of flexibility that it allows. Courses will rarely, if ever, have specific times that you need to be available. Instead, assignments are usually due at certain time each week – every Sunday evening, for example – and you can complete and submit them at any time up to that point. Discussions are usually conducted through online forums, which are more versatile than chat rooms. This lets you maintain commitments that would pose difficulties for an on-campus student, such as raising a family. Because you can complete your coursework according to your own schedule, many students keep their jobs while studying. If you work during the day you can study at night; if you work at night you can study in the day. While many students benefit from financial aid, the extra income from a full-time job can only help in making a college education a viable option. Many students also find that they can study more efficiently at home. There is no travel time, so you can devote more time to studying. There are also fewer distractions. 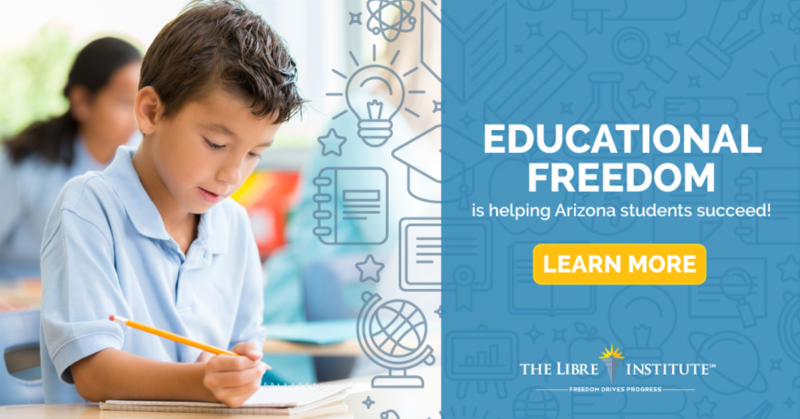 Many schools make a wide array of electronic resources available to their online students, meaning that you can in theory access all of your required school supplies, materials, and resources from one room. Online programs do have drawbacks, though. One disadvantage is that education is a people-oriented field, and most teachers work in physical classrooms. While online students do spend some time working as student teachers, they miss out on the chance to observe firsthand the methods and habits of their own teachers. Students also lack face-to-face communication and discussion with their peers. While online institutions use their communication resources as effectively as they can, there is a marked difference between online and in-person discussion. The need for practical classroom experience is perhaps the biggest drawback of an online teaching degree. The amount of support for student teachers can vary, and it can be difficult being the only student teacher from a program in a given school. To earn an online degree, you must be very self-motivated. The flexibility of studying online can be a wonderful advantage, but it requires serious organization and motivation on the part of the student. Professors are unable to remind students each day to stay on top of their assignments, and the workload can quickly get out of control. As with any major life decision, picking the right school and degree program requires research. There are many online schools that do not have accreditation, and there are many that are little more than scams. It is up to you to make sure that your money is going towards a worthwhile education. Employers these days recognize that an online education is valid preparation for a career, but only if it comes from a properly certified institution. Over the past several years, the quality and reputation of online degrees has risen dramatically. Institutions have worked hard to create impressive virtual degree programs that are comparable to those found in physical settings. More and more students are discovering that online degrees offer them a flexible way to earn an education while maintaining a job, a family, and other commitments. One of the largest fields catered to by online degrees is teaching and education. There are several factors to consider when looking for a strong online teaching program. It is always a good idea to talk to current students, graduates, and employers to learn about a particular program’s reputation. Curriculums and standards can vary from school to school, and the result is that some graduates are better prepared than others to be effective teachers. Take some time to learn how students of a program feel about the education they have received, and talk to school administrators to find out which programs produce the most successful teachers. 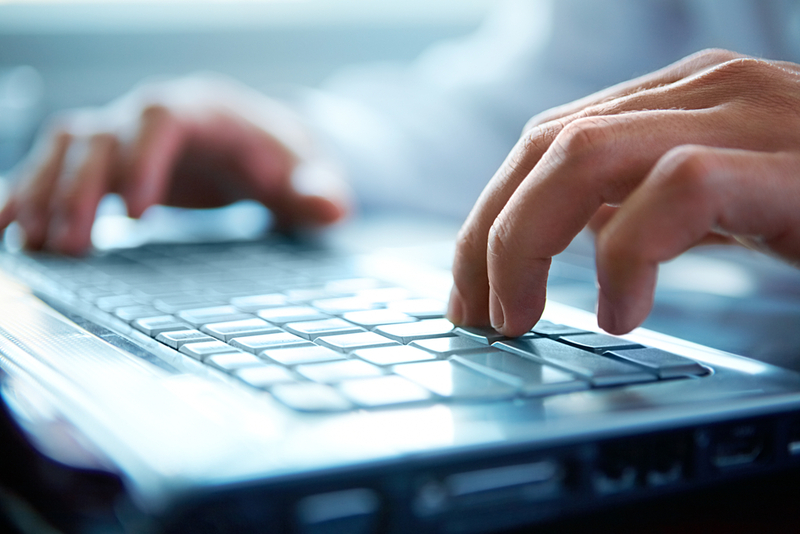 Before applying for an online education program, research its accreditation status. Employers will only accept degrees from institutions that have been accredited by a recognized authority. There are six regional accrediting agencies in the United States, which offer the most prestigious type of accreditation, and many more national accrediting agencies. The Department of Education maintains a list of recognized authorities. Look for a statement concerning accreditation on a school’s website or printed materials, and then cross-check that information with the Department of Education. One of the most valuable components of a program in teaching is the opportunity to gain experience in a real classroom setting. This experience usually includes observing professional teachers, participating in professional development activities and workshops, and student teaching. When looking at online programs, establish whether or not they offer this type of experience, and avoid the programs that do not. The length of an online education or teaching program varies according to the specific program requirements, and your personal schedule. However, an associate degree typically takes between one and two years, and a bachelor’s, master’s, or doctoral degree takes between two and three years each. The cost of a program varies depending on its reputation, the technology used, the quality of the faculty, and the type of degree being offered. The formats of specific online courses can vary as well, but most consist of readings, online discussions, essays and projects – much like a physical, in-person course. Online education programs generally feature many of the same components. Students are expected to take a variety of classes to develop their abilities as effective educators. Some of these classes deal with the practical aspects of teaching, such as working with students, and others involve aspects such as the use of technology in the classroom. In addition to these courses, students spend time teaching in an actual classroom under the guidance of a professional educator. Student teachers are usually required to design and implement their own course unit. Programs are also typically tailored to meet specific state licensing requirements, which can affect the content that is taught. Over the years, online nursing degree has gained immense popularity over the years. Healthcare sector is growing at a face rate and so the demands of trained nurses are also on the rise because they are capable of handling the critical care units of a health care unit. Online nursing degrees are intended to prepare you for the mainstream job market. Online nursing degrees give you the advantage to learn at your own pace and also enjoy the comfort of your home. Since online nursing degrees involves a lot of clinical sessions, you need to undergo your training program at a near by clinic of your choice, or spend few months on the campus to complete the practical coursework. Online nursing degree programs are offered with various options to meet your interests and needs, but one common factor with all of them is that it requires you to complete your non-clinical portion online and the clinical part of the coursework wither on campus or in a near by medical center of your choice. The practical competence of online nursing degrees should be particularly taken care of when you enroll for such programs. There are no online schools that will allow you to complete the clinical part of your nursing degree online. Moreover, many online nursing degree programs are structured like traditional course programs, which mean that you are given a particular date and month from which your online associate nursing degree program can commence. You do not enjoy the flexibility to start your online nursing degree whenever you want. The commonly offered online nursing degrees are RN, BSN and MSN degrees. The RN program is a one-year program, which gives you the license to practice as a nurse in any healthcare units. Many online education providers also offer advanced certificate programs in nursing so that you keep pace with ongoing technological changes in different medical centers. You can also receive credentials for your work experience even while pursuing an online nursing program. However, it is not the same with all online institutions. In all, your syllabus for online nursing degree program will be designed specially to meet your specific goals and also handle the critical needs of the health care sectors. Nursing degree info is an online information bank for people who wish to make successful career in nursing. Your search for Online Nursing Degree ends here. Choose from best Online Nursing Degree Schools. In the world of information technology, you will find IT schools offering certificates, Associate’s degrees, Bachelor’s, and Master’s degrees. You may feel totally over the concept of school by the time you finish your IT coursesor you may feel as though you’ve just hit your stride. Your attitude when you finish your first degree is important, but you must also consider what will offer you the best choice of prospective careers. When Should You Consider An IT MBA? You want to become a manager. You want to teach IT courses at IT schools. You want to be a professional tech consultant, earning top dollar. You want to work in a competitive field such as game programming, which demands experience. You want more time to find a specialty and figure out which careers are most appealing to you. Which Graduate Programs Should You Consider? Computer Science – Research the world of human-computer interaction and information networking, while making yourself look more attractive to the nation’s leading tech companies. Educational Technology – Learn more about the theoretical concepts behind technology so you can one day teach this valuable foundation to others. Electrical & Computer Engineering – Get into the nuts and bolts of computer systems if you are interested in building microprocessors, semiconductors, or digital system designs. Information Systems – Delve into the study of using IT to solve common business problems, which includes topics like database management, information security and e-commerce. Information Architecture – Learn about content management systems and user friendliness. Masters of Business Administration – Gain a well-rounded education in entrepreneurship, finance, marketing and organizational behavior that will give you access to top paying careers. 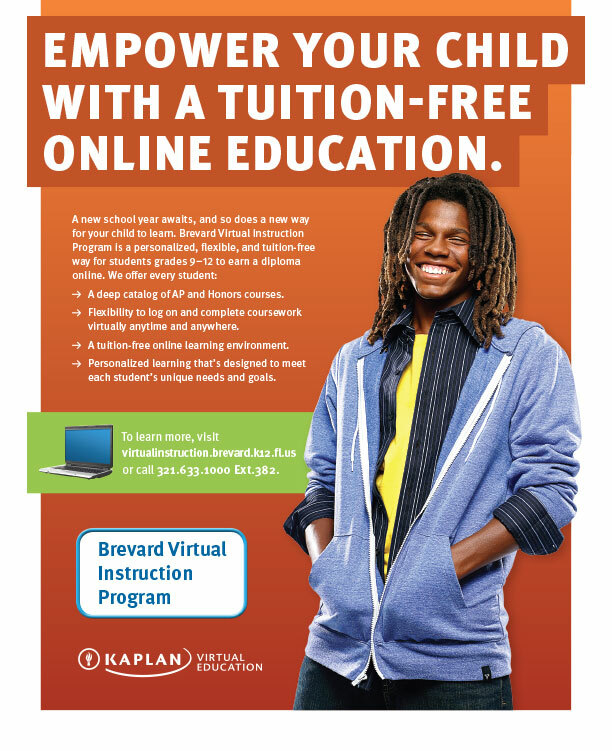 Computer Animation, Graphics & Multimedia – Combine fine arts programming with the technical side for a cutting-edge education that blends the best of both worlds. Telecommunications – Develop an in-depth understanding of media policy, regulations, wireless networks and communication systems. Some students decide to get advanced degrees right away – and with good reason. It is easiest to continue your learning in a continuous, steady stream until you are finished. The longer the break in between, the harder it is to get back into the routine of drinking lots of coffee, staying up all night studying, reading until you go cross-eyed with fatigue, and adhering to a strict schedule. It is possible, however, to feel so motivated by the desire for advancement and higher pay that you are drawn back to IT schools once again. For the latter, online IT degrees are often preferable because the schedules are flexible, the courses are affordable and the timeline to complete the program is often sped up. No time is more dreadful for college students than Scheduling Day. Choosing your IT courses can be stressful – not only because many of the ones you want fill up fast, but also because there’s a lot of wiggle room in IT degrees, leaving you to fret over which courses are most important for your future. We weighed in with a few IT experts to see which IT courses they felt were most essential for IT careers. “Computer security is a critical IT class category,” says Michael Sias, manager of Firm 19. He adds that we’re likely to see more courses in ethical hacking offered, which will teach students how to “think like hackers” to avoid security breaches. In fact, the Pentagon has recently accepted a Certified Ethical Hacker program for military personnel training. “Cybersecurity is of increasing importance at the organizational level and we’ve noticed that many companies are hiring IT candidates with security training over those without – even though the position does not deal with security directly,” Sias explains. “Every company has an internet presence and needs to be found in search engines. The art of Search Engine Optimization (SEO) has finally found its way into Universities,” says Bob Shirilla, the IT manager for Simply Bags and Keepsakes Etc. These courses include: Search Engine Marketing, Web Resources and Search Engine Optimization Basics. Since internet sites are huge capital generators for businesses, a person who is well-versed in SEO IT courses is a valuable resource for any business. “Every IT department needs to bring this value to their companies and partner with their Marketing Department,” he adds. According to Jonathan Gardner, Technical Manager at Insource Technology, “The most important IT classes to take are not necessarily IT classes.” He says IT firms are looking for people with strong communication skills, which includes a background in technical writing and public speaking courses. “A person with the best information, strategy, or idea is useless without the ability to communicate that to the people who make the business decisions,” he explains. “Second to communication is a strong business background. Successful IT personnel will be able to align IT strategy and portfolio management with business strategy. To do this, a strong business background is essential,” Gardner adds. Courses in process improvement, business strategizing, economics, finance and marketing are all valuable add-ons for IT degrees. Hopefully your next courses scheduling day isn’t as frantic now that you know which selections will best prepare you for future IT careers.